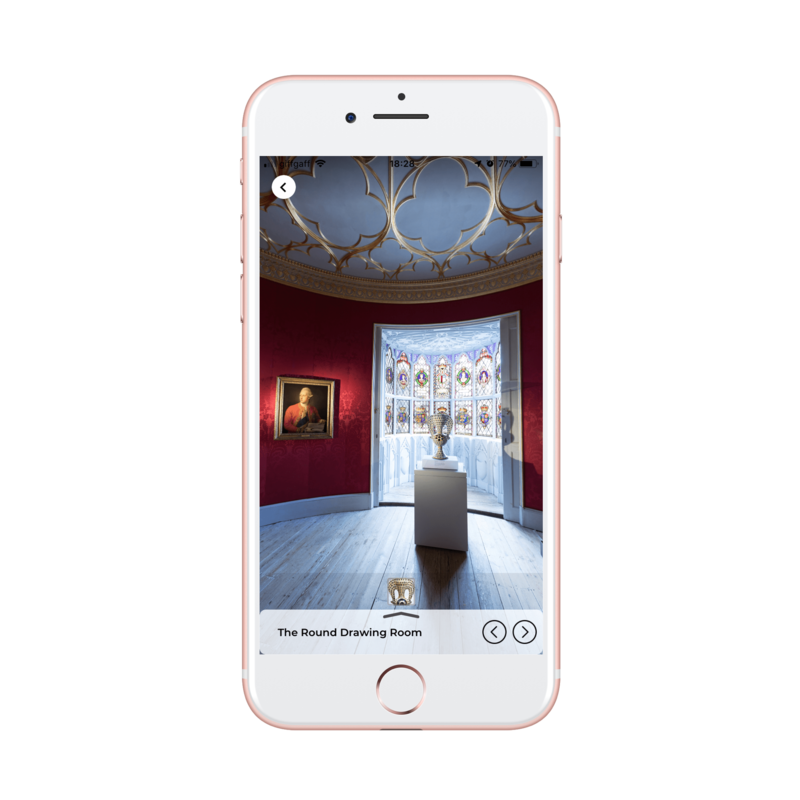 Wide Eyed Vision is a publisher of high quality apps and digital content for galleries, museums, exhibitions, and heritage sites. 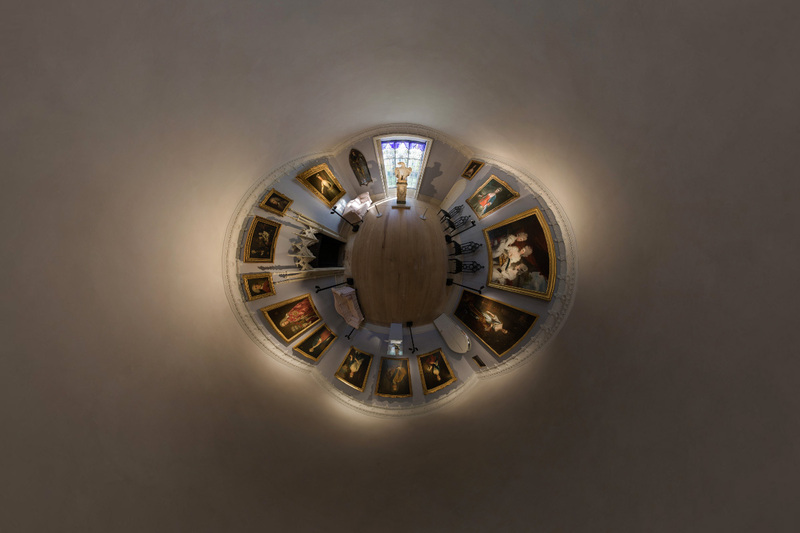 We record and digitally present art collections, exhibition tours and catalogues using photography, video, audio and text. 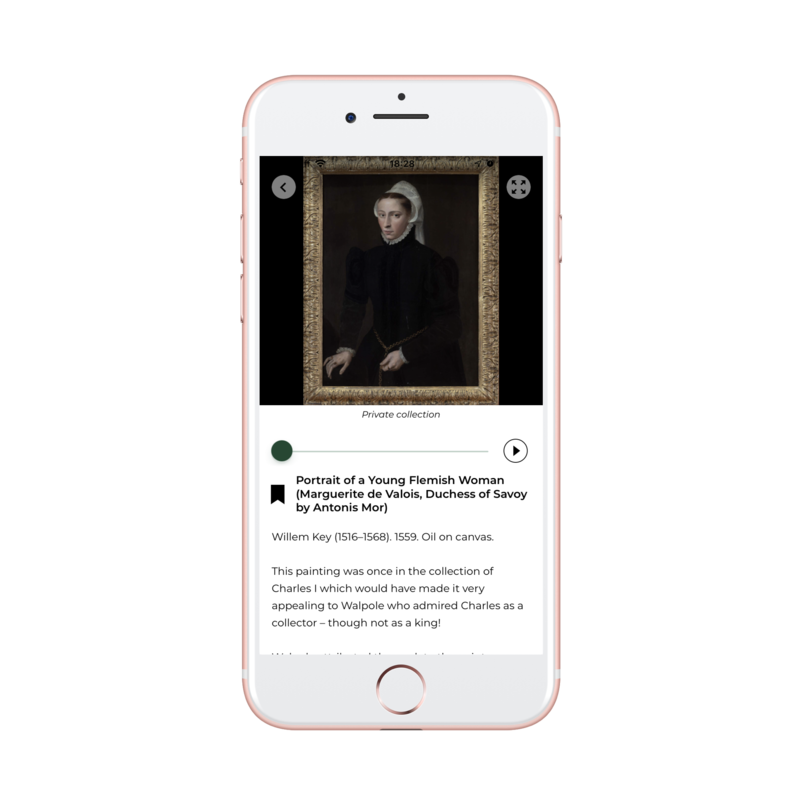 We advise on how best to present digital information to a variety of audiences including the public, art historians, curators, collectors, patrons, schools, and social media. 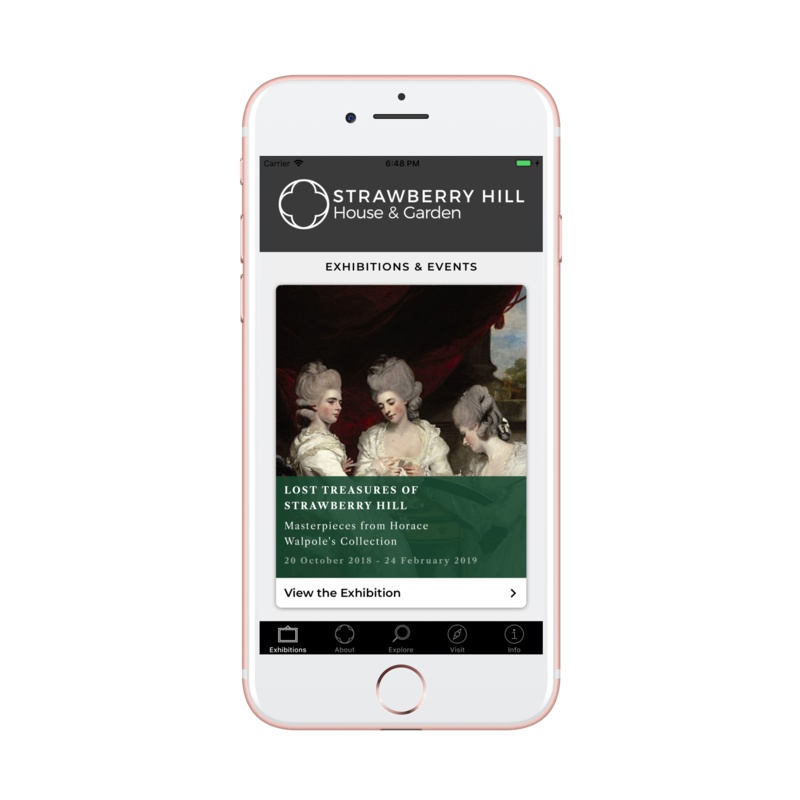 The Strawberry Hill House app allows the museum to host tours and guides of all its exhibitions, including a detailed virtual tour of the current “Lost Treasures of Horace Walpole” exhibition (2018-19). 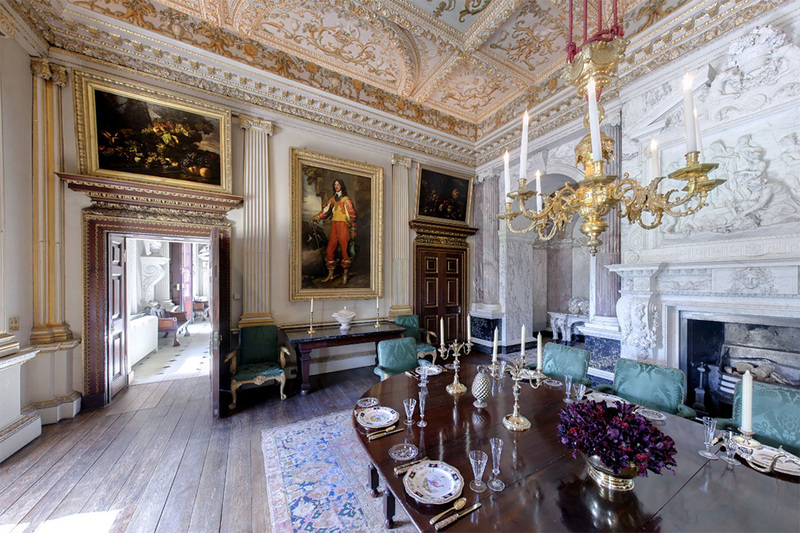 Roam from room to room, exploring the extraordinary interiors and artworks in exquisite detail. 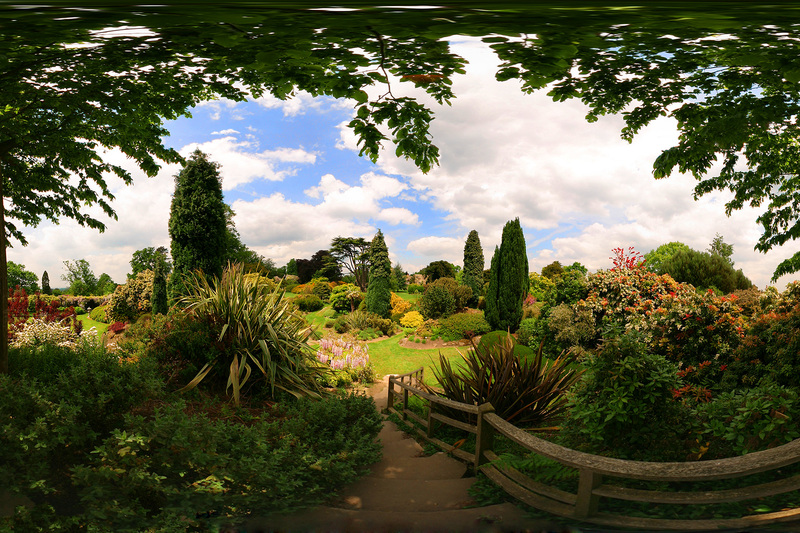 The app includes a children's Treasure Hunt and quiz as well as audio guide. Funded by the Arts Council, this free app is available to download via the link below. “Loved this app. Beautiful quality, easy to follow. 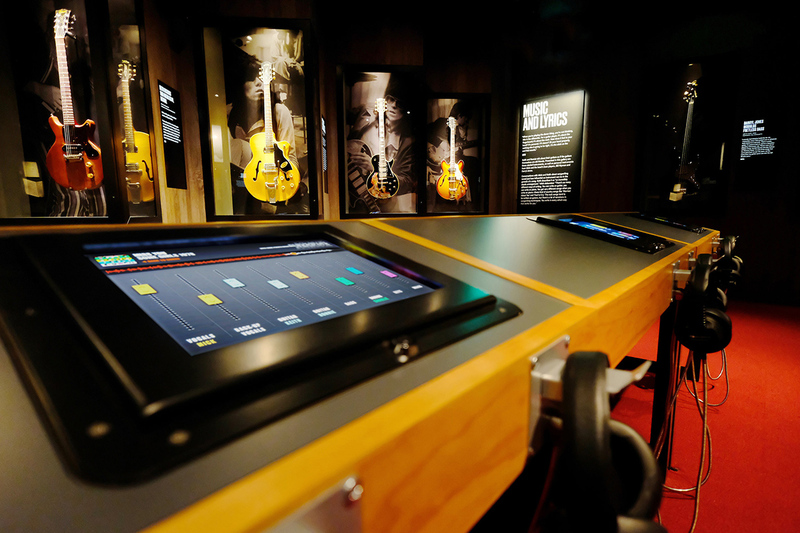 Using it at the exhibition enhanced the experience." Wide Eyed Vision was founded in 2007, born from a passion for photography, heritage preservation and technology. We take great pride in providing clients with excellent service and products to engage and delight their customers and audiences. Digital media specialist & software developer. Dr Tudor Jenkins is Director and the founder of Wide Eyed Vision. He is a digital media specialist, photographer and developer of software and technology for cultural projects and exhibitions. 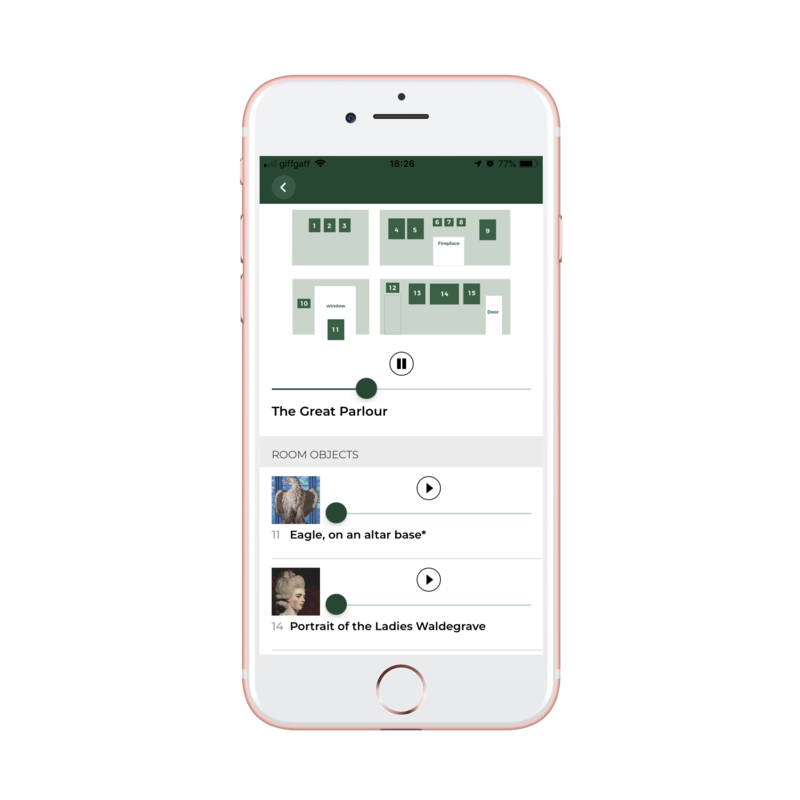 Tudor developed the Houghton Revisited app, and has worked on projects for Hampton Court, The Rolling Stones Exhibitionism, the National Trust, English Heritage, Historic Royal Palaces, Bletchley Park, and Strawberry Hill's Horace Walpole Masterpieces exhibition. 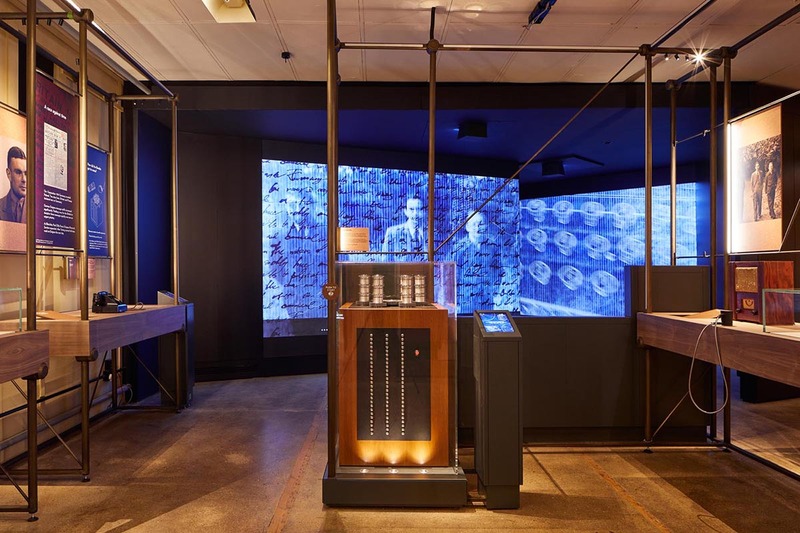 Tudor holds a PhD in Artificial Intelligence and was a researcher in the Cognitive Science department at the University of Sussex and the Ecole Normale Supérieure, Paris. 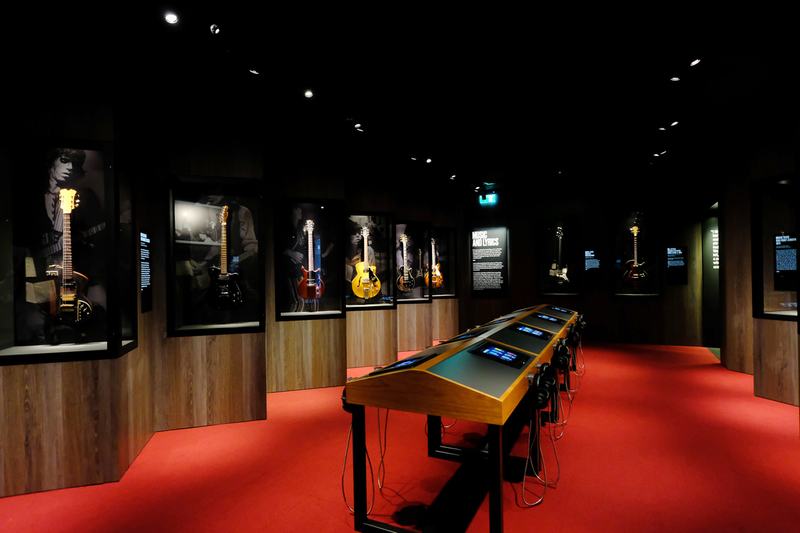 Johnny Cornwell works with curators, artists and galleries to produce exhibitions and apps. He led the fundraising for Houghton Revisited: Masterpieces from the Hermitage; and James Turrell: Lightscape. He is currently developing new projects at the Saatchi Gallery in London. He has a background in publishing and internet companies and is Executive Director of the Science & Human Dimension Project (SHDP), a public understanding of science and technology program at Jesus College, University of Cambridge, where he is a Senior Research Associate. Art historian, curator, film-maker and writer. Dr Thierry Morel is an art historian, curator, film-maker and writer. He is a Director and Curator at Large for the Hermitage Foundation. He was the curator and concept creator of Houghton Revisited, for which he produced a catalogue, and Bacon and The Masters exhibitions. He has written and produced plays and films, among them Private View, a ten-part series of TV documentaries on art collectors. A Rhodes Scholar, Thierry Morel was educated at the universities of Paris and Oxford, where he graduated in law and history of art. 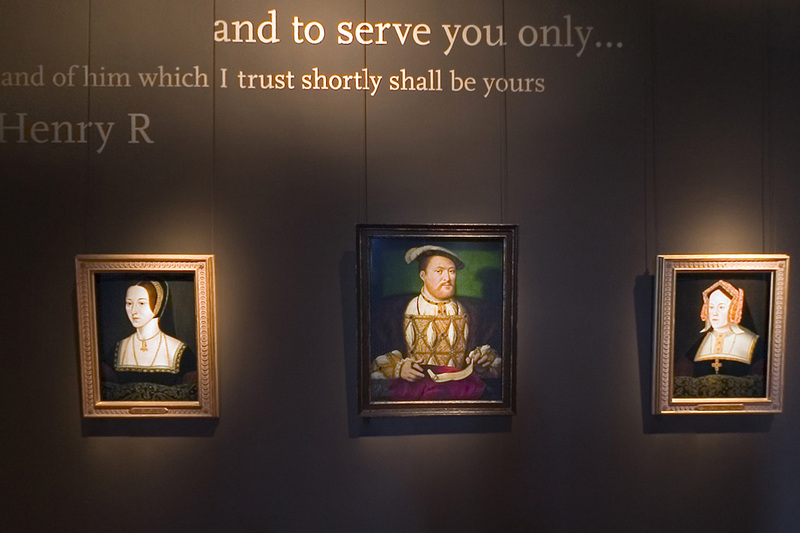 He was a post-doctoral research associate at the University of Cambridge and has done extensive research on the history of art collections in Europe. Bronwen Riley is a writer, publisher and heritage consultant. Until 2018 she was Head of Content at English Heritage where she established the guidebooks and curatorial digital teams. She developed the concept and content for the Story of England online and was on the creative team for the new English Heritage website. She has developed content across multiple platforms with curators, historic house owners, writers, marketing and brand specialists and development, communications, education and interpretation teams. She has a special interest in Romania and the classical world. She organises and leads cultural tours & events in Romania and the UK. Her latest book is Journey to Britannia: From the Heart of Rome to Hadrian's Wall.